In 1989, McDonald’s released a series of Happy Meal toys to promote the release of Super Mario Bros 3, because a feature-length film was just not enough advertising (see: The Wizard). 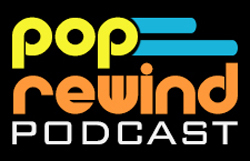 There were four toys in all—Raccoon Mario, Luigi with Starman, Jumping Koopa Paratroopa, and Pop-Up Goomba. 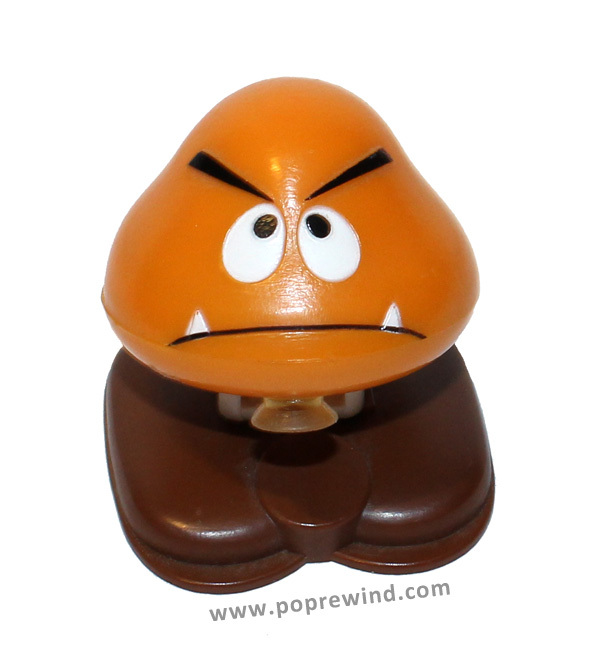 Today, we present to you: Pop-Up Goomba. This little critter still flies! Push down on his head and a little suction cup adheres to his feet. In just a few seconds, he’ll pop up and do a flip. Check out the commercial below and remember a time when McDonald’s Happy Meal toys were simply awesome. What was your favorite Happy Meals toy? Did you have any from this set? 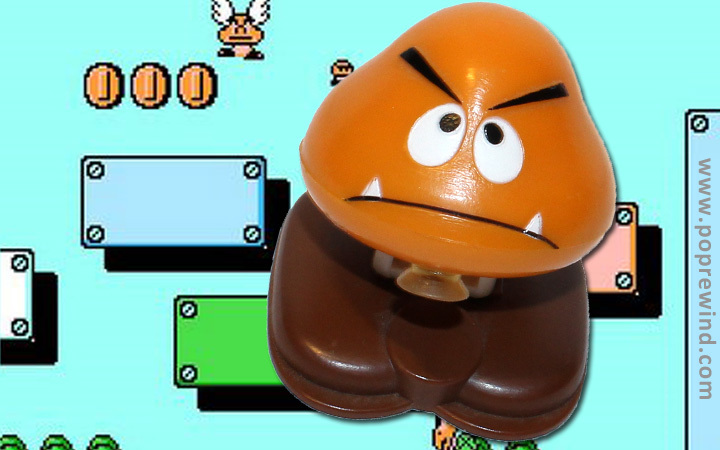 I had the goomba, i think my brother had mario. 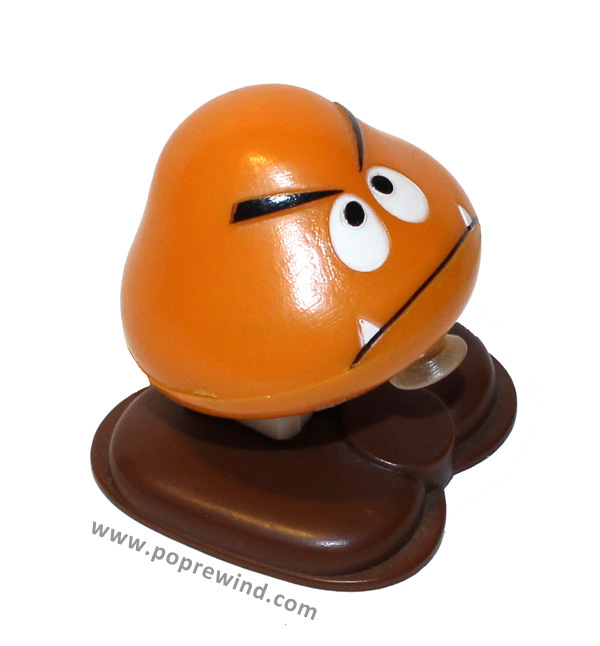 The goomba was fun because the suction cup would stick for a long time and you never knew when the goomba was going to flip.